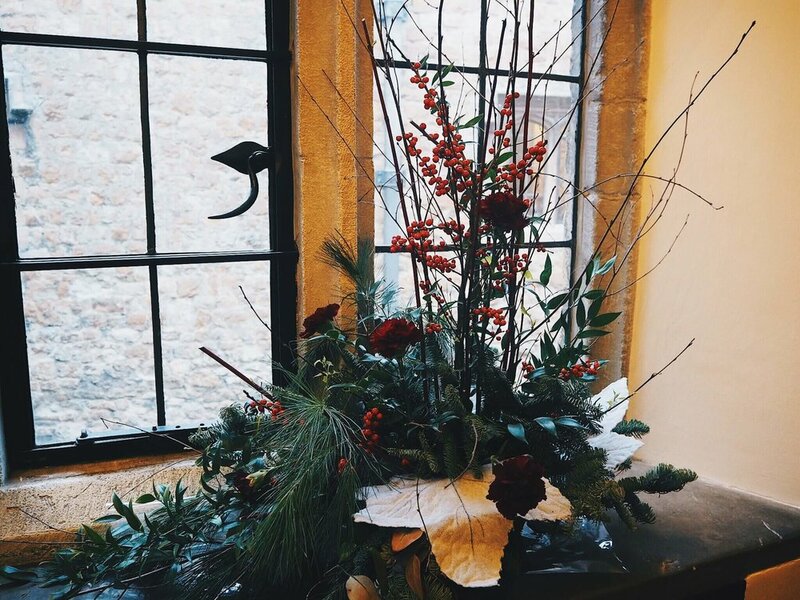 A couple of weekends ago, me and my sister headed over to Leeds Castle to check out their Christmas market. It was a really nice afternoon, even though it was pretty muddy and we had the completely wrong footwear for the occasion - but never mind! Anyway, here is our Leeds Castle afternoon in photos for you.